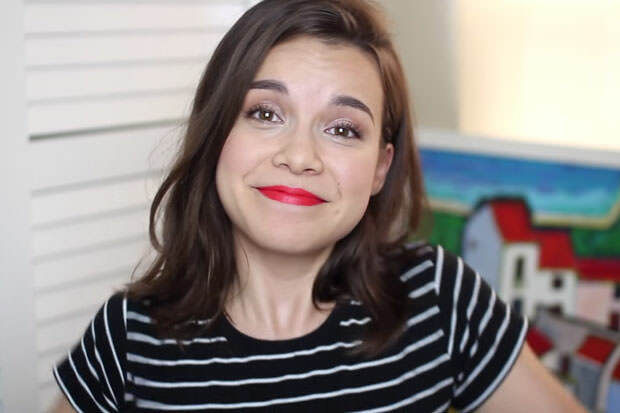 27-year-old beauty and fashion guru Ingrid Nilsen has decided to share her biggest secret with her fans and she has chosen the most obvious way to do so – her Youtube channel. In her 19-minute clip, Ingrid is teary-eyed as she tells the world she is, in fact, gay. This came as a surprise for many of the people following her work, but not for her family and close friends. Whether you support her or not, one thing is certain: Ingrid is now an LGBTQ+ inspiration, as well!